Ready to boost your business through retail sales? Call the team on 0113 2247 909 to discover more. Alternatively fill out the below form and a member of the team will be in touch. How much are the stockist packages? Bespoke to you, and with a wide range on offer, prices vary. Give the team a call on 0113 224 7908 or click here to request more information. Are these any finance options on stockist packages? Do I need to be HD Brows trained to retail HD make up? 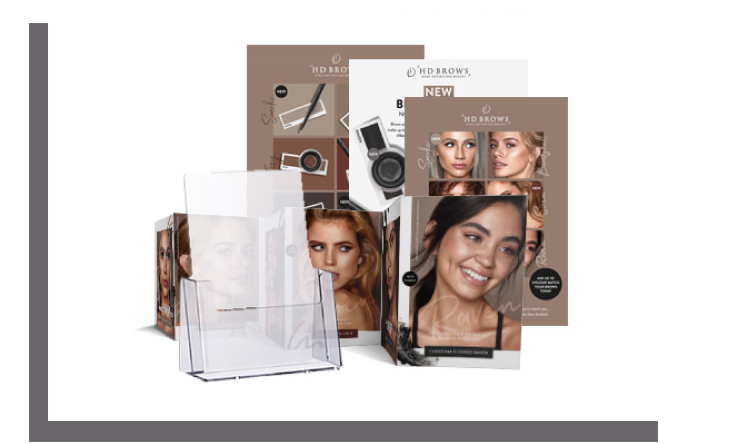 Offering the HD Brows treatment alongside our retail range is a great way to create transactions in salon, however you don’t need to have trained with us to become a HD Stockist. -What are the benefits of offering High Definition within my business? 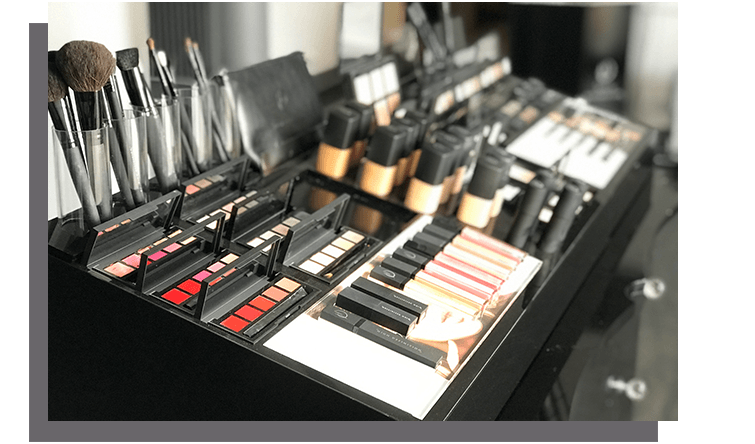 Retailing the HD make up range within your business not only gives the opportunity to introduce new brow and make up services to your salon but also drives extra revenue. What new services can I offer once I invest with HD? 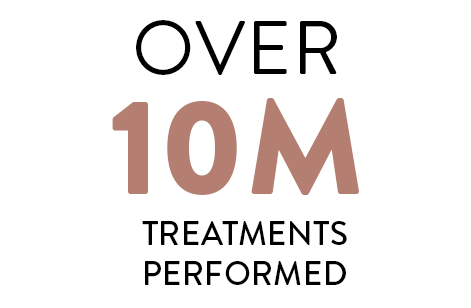 You can offer any of our treatments on offer when investing in our training and retail bundles. 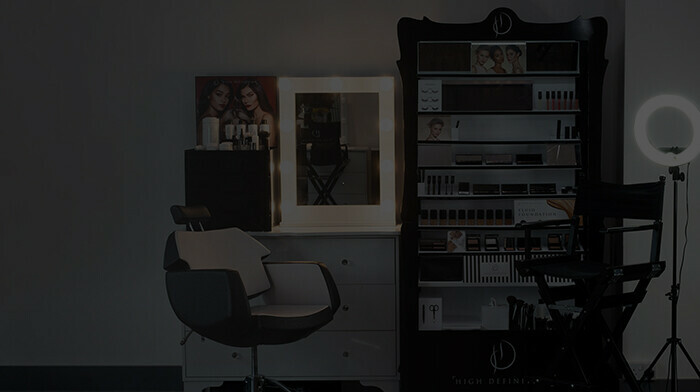 HD Brows is the No.1 salon brow treatment and offering our make up treatment #HDMakeovers will help your salon meet the ever growing demand for prom, wedding and occasion make up. 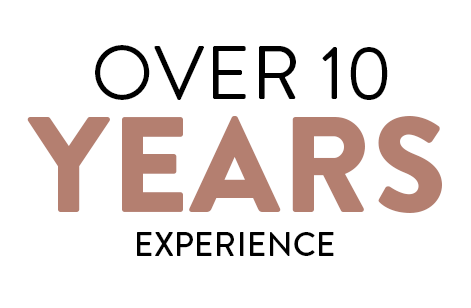 -What support can you offer to help make HD successful within my business? Once you’re a HD stockist, you’ll have a dedicated account manager on hand to help you with all of your businesses needs. 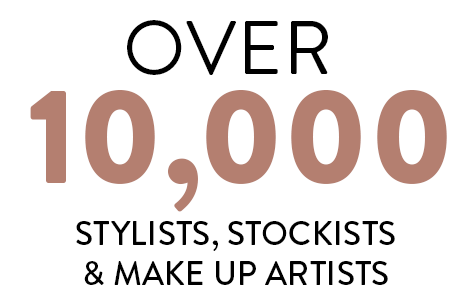 Not only that but you’ll be added to our Salon Finder completely free of charge, helping potential clients find you. We constantly provide you with all the support and assets needed to work together with us to make your businesses a success.